Welcome to the practice of Murfreesboro, TN periodontists Dr. Steven Daniel and Dr. Gaydos-Daniel and their team at Periodontics and Implant Dentistry of Middle Tennessee. Leaders in advanced periodontics in Murfreesboro, TN, patients and referring doctors trust our friendly and highly-experienced team to provide high quality care tailored to each patient's needs, including dental implants and the most advanced periodontal disease treatment available today. For patients with gum disease, Dr. Daniel and Dr. Gaydos-Daniel are two of the few Murfreesboro, TN periodontists to offer the Laser Assisted New Attachment Procedure (LANAP), the latest and most advanced laser technology for treating moderate to severe gum disease with less pain and bleeding. Combined with conventional periodontal regeneration techniques, laser assisted surgery allows us to eliminate the infection in your gums and bones in the least invasive way possible. This not only allows us to repair as much as possible the damage done by your infection but it insures minimal after-effects from your treatment. Our goal is to help you regain good oral health and then work with you and your dentist to maintain that health. We want to help you keep your natural teeth for a lifetime! If you do have missing teeth, Dr. Daniel and Dr. Gaydos-Daniel are Murfreesboro, TN periodontists who can replace them with dental implants, the preferred treatment choice for missing teeth over traditional dentures and dental bridges. Dental implants are designed to look and function just like human teeth and nothing else works like dental implants to keep the jaw bone strong and vital. Reputable and highly-skilled experts in implant dentistry, Drs. Daniel and Gaydos-Daniel provide a variety of dental implant treatments for a permanent, functional smile that will restore health and confidence to your life. Learn more about dental implants on our website! Please visit the rest of our website to learn more about oral health, the symptoms of disease and other conditions. There are many treatments we can provide to give you and your family the healthy, beautiful teeth and gums you deserve. For advanced periodontics in the Murfreesboro, TN area, call Drs. Daniel and Gaydos-Daniel today! Too Busy to Call Us Now? No Problem! Complete the form below and we will call you at a more convenient time! 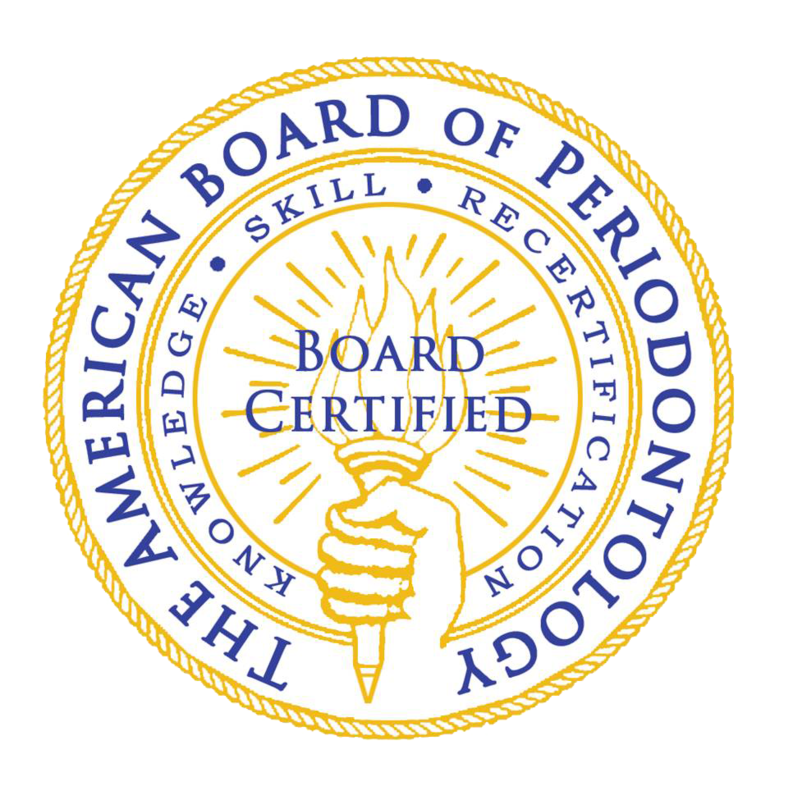 Dr. Steven Daniel & Dr. Joanne M Gaydos-Daniel are Board Certified by the American Board of Periodontology.